Can't wait to hit the beach this summer and maybe have a scoop of ice cream or two? Well, I do! I'm excited for summer vacation so I can spend time with my family at the beach. Another reason why I eagerly await the onset of summer is because of the first ever Mom and Baby Expo that will be held in SM Megamall on April 21-23, 2017. Organized by the Perinatal Association of the Philippines (PAP), the exhibit showcases all facets of comprehensive perinatal healthcare such as products, services, technology and new methods, all of which are intended in aiding Filipina mothers and their infants. 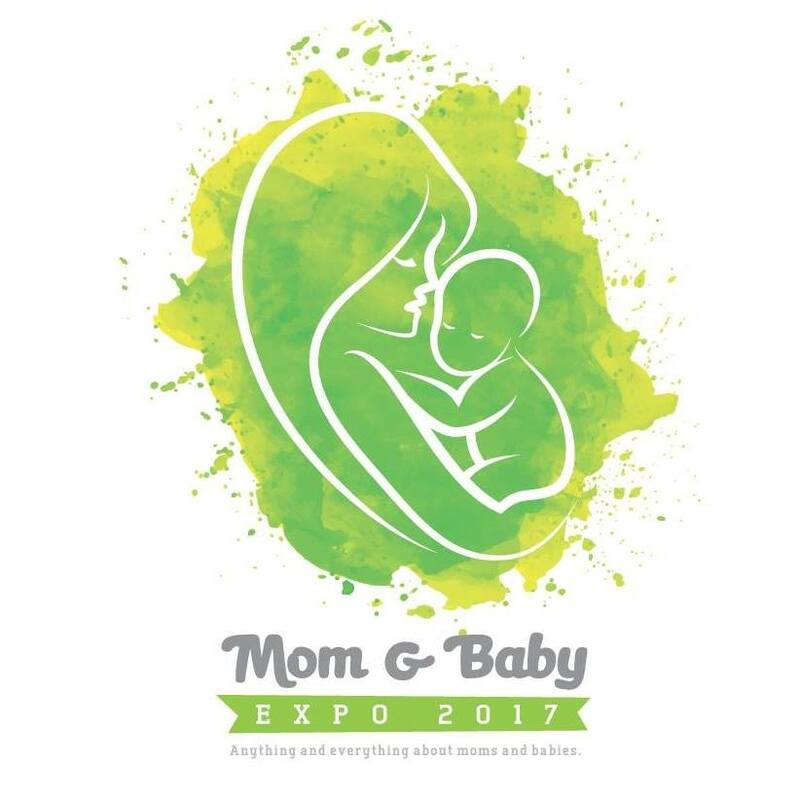 The Mom and Baby Expo 2017 will showcase a series of talks from perinatal experts, pocket workshops, fun and informative activities, selling booths, food stalls and many more. “In the past, we have mounted a number of interesting, fun and successful assemblies in the aim of improving the health of both mothers and infants.